85 countries served effectively using Global Learning Strategies. 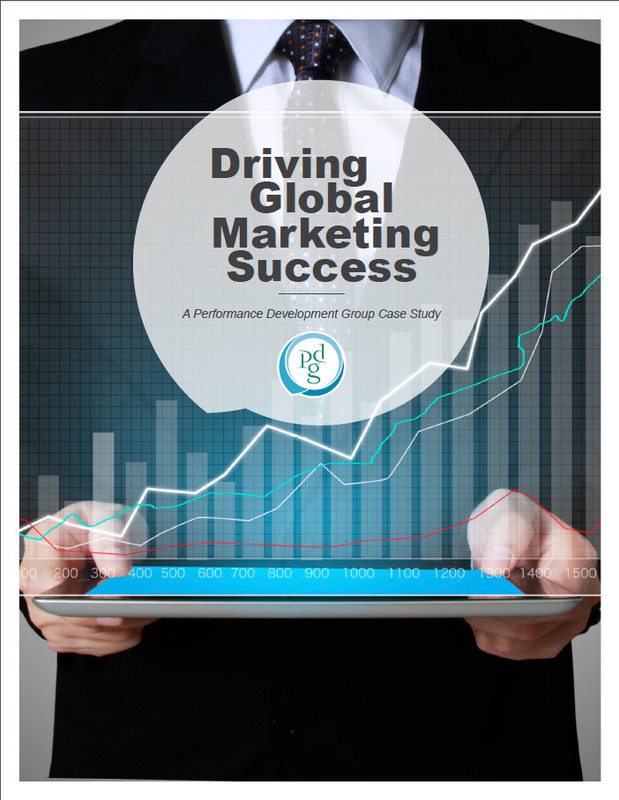 A major global pharmaceutical organization had a need to continue upgrading the skills of their marketing team and to develop common marketing practices at the local, regional and business unit level. Although the company had a talented pool of marketing professionals, many of them needed additional tools to address the changing needs of the market and the organization. In order to be both effective and cost-effective, PDG applied their Global Learning Archetype methodology, allowing learning to be designed once and deployed to dozens of countries with minimal customization.